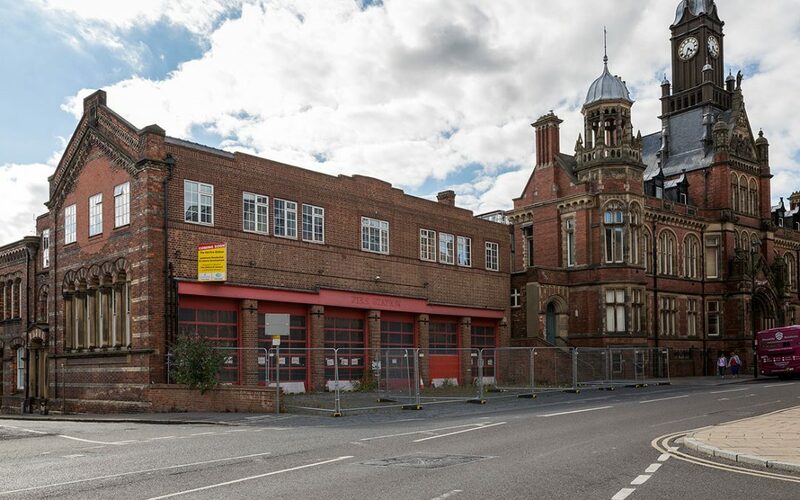 A local property company is calling for ideas from York school children for a time capsule to be buried under The Old Fire Station development on Clifford Street. Helmsley Group, which is based at Monks Cross, is currently developing the site to create luxury apartments and homes, which will go on sale this November. 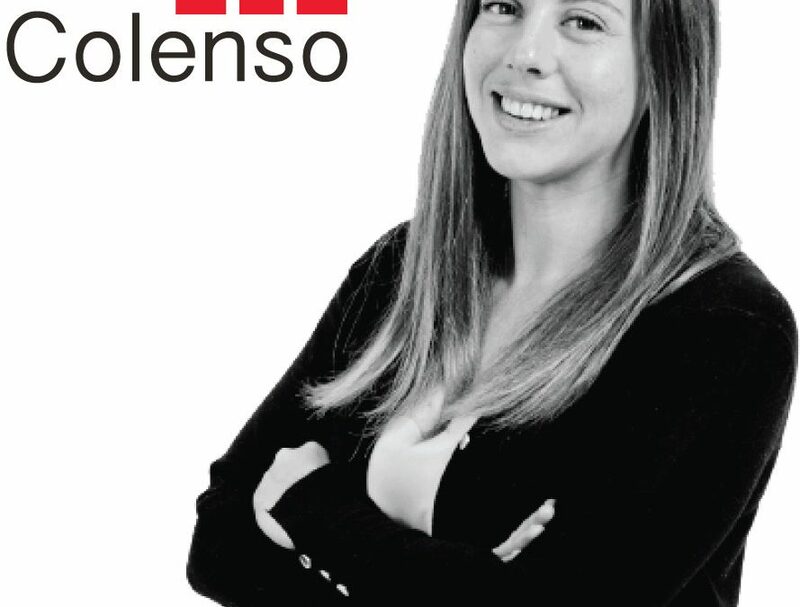 Property Consultancy firm Colenso has appointed Lucy Middleton as Facilities Coordinator. Lucy will be assisting Colenso’s property management team on its sister company, Helmsley Group’s, portfolio. Charles Harrison from Colenso says: “Lucy’s appointment this Summer signifies a busy time for growth at Colenso. 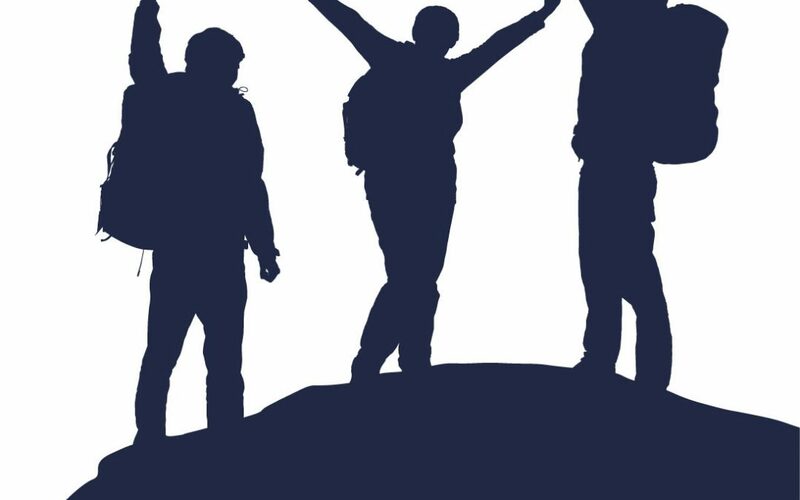 Staff from Helmsley Group scaled the Yorkshire three peaks in under 10 hours to raise money for a charity that funds research for a rare form of child epilepsy. Staff, friends and family set off on the challenge in August. The 20 hopefuls aimed to raise over £5,000 for Dravet Syndrome UK, which funds medical research and raises awareness to help families of children with this rare and devastating form of epilepsy. The team covered 24 miles and 5200ft of ascents and is still looking for further donations to help them reach their target. Twelve lucky ladies were treated to afternoon tea followed by a showing of A Midsummer Night’s Dream at Shakespeare’s Rose Theatre. Helmsley Group has taken part in a full Summer of sponsorship events at Europe’s first ever pop up of this iconic theatre space. 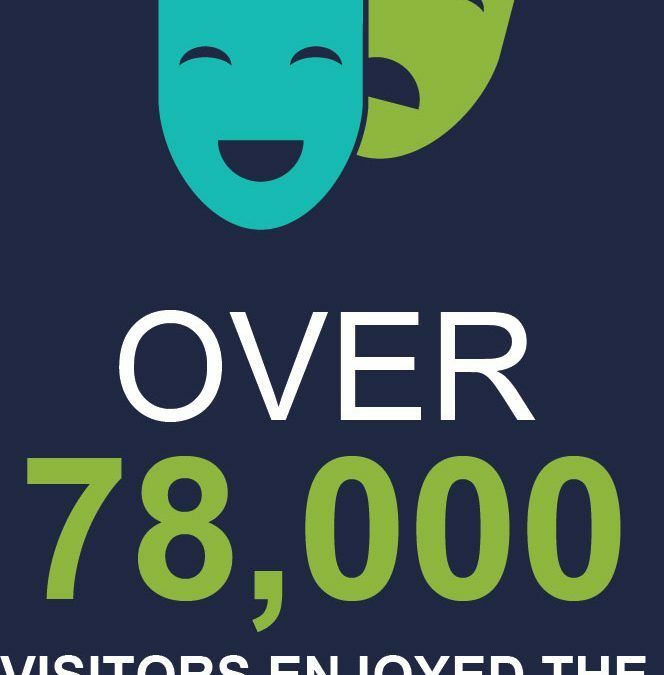 Over 78,000 visitors enjoyed the unique attraction, with a cast performing some of Shakespeare’s greatest works over 50 times. 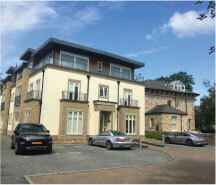 Helmsley Group, on behalf of a syndicate of its clients, has acquired The Osborne, a development of apartments on Harrogate’s South Park Road to renovate and sell individually. Harrogate is one corner of Yorkshire’s ‘golden triangle’, with York, Leeds and Wetherby being included.